Add another dimension to your Alaska fishing trip with our great fly-out options. We offer fly-out trips for Sockeye beginning of June and Silver Salmon starting July 20th through September 5th. 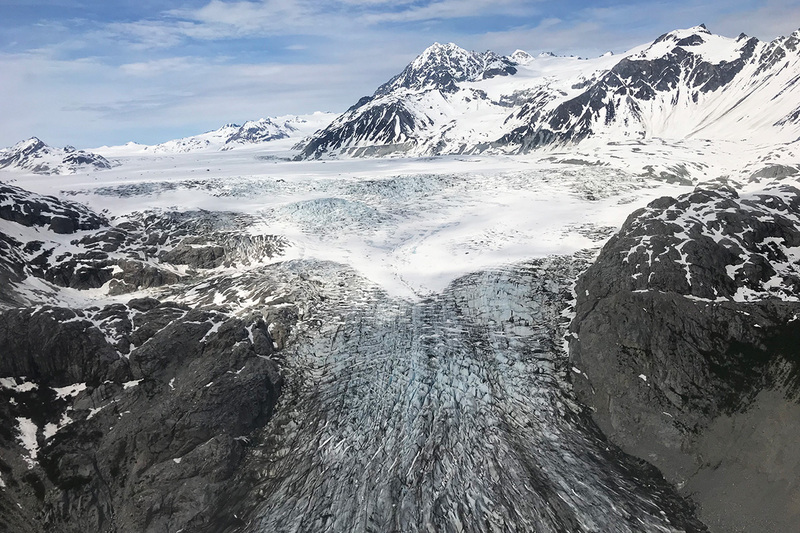 These trips are full day trips starting at 7:00 am when the plane takes off for the western side of Cook Inlet. We fish a variety of rivers and your destination for the day depends on where we are finding the best fishing. Your guide will stay with you while you fish. He is armed, as brown bears are very plentiful in this area and it’s likely you will see bears on this trip. 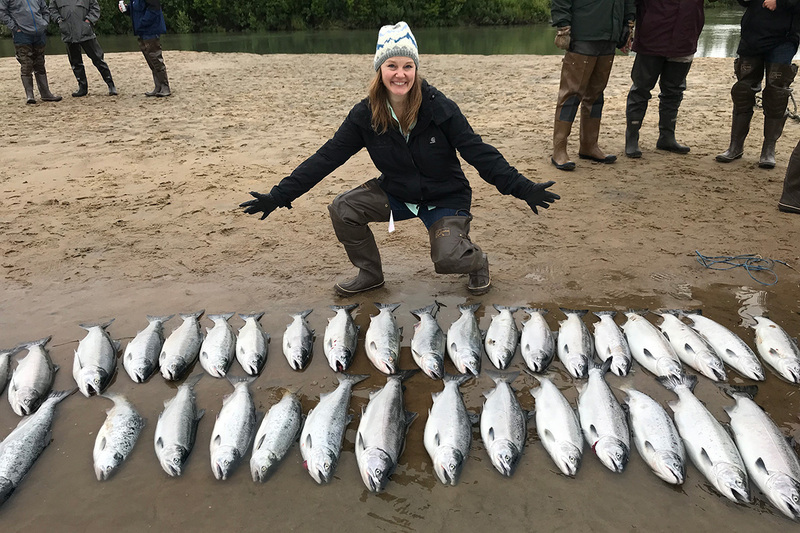 Weather permitting, your guide will serve a shore lunch with the main entree being a fresh grilled Sockeye or Silver Salmon. 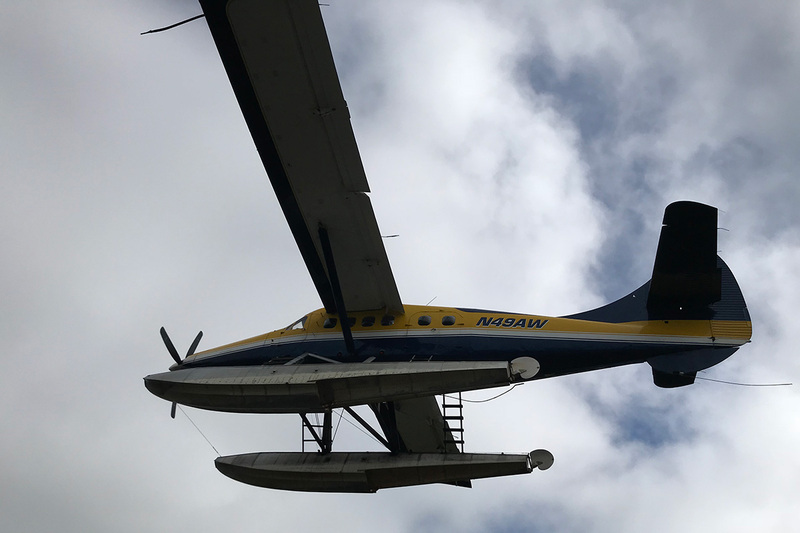 We offer fly-out trips for Sockeye Salmon in June. 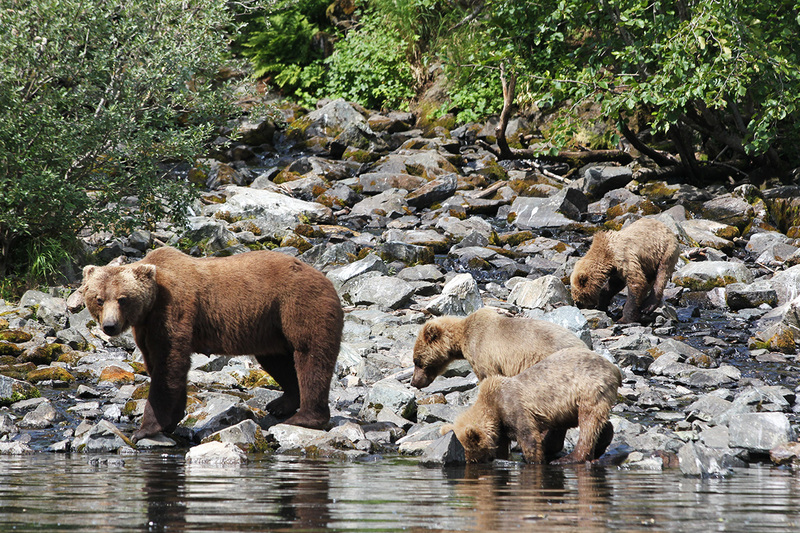 We fly into Wolverine Creek where the Bear viewing is as great as the fishing.